Made it in Osaka, Japan! Welcome to Japan's third largest, and second most important city. Arigato Osaka!!!!!! Flashback to last night, t'was was a bit hectic! My body was getting tired from all the walking and traveling. But i might be missing a lot if i just crash my bunk bed and wake up the next day (Which i did eventually ha ha). I am such a lazy traveler. Then, i finally met my dorm buddies: a guy from Czech Republic who's been traveling in and around Asia and South America selling his stuff on the road. This dude is enjoying his free time before he heads back to England to study Business. Another dorm mate is a cool hard worker from Berlin. As they start talking about business and jobs, i fell asleep! ha ha I wanted to say... lighten up, you're on holiday! Mind you these two dudes were way younger than me, and here i am, an absolute hippie! We're all headed somewhere the next day. Czech dude was headed to South Korea, while the Berlin guy was going home. Too bad, he doesn't have more time to explore other places in Japan except in Osaka. I just arrived in this city and i'm heading nowhere for sure. After prepping up, i braved the cold Osaka morning to call a friend of mine in Fukuoka. I told her that i'm running late with my plans to meet up with her. 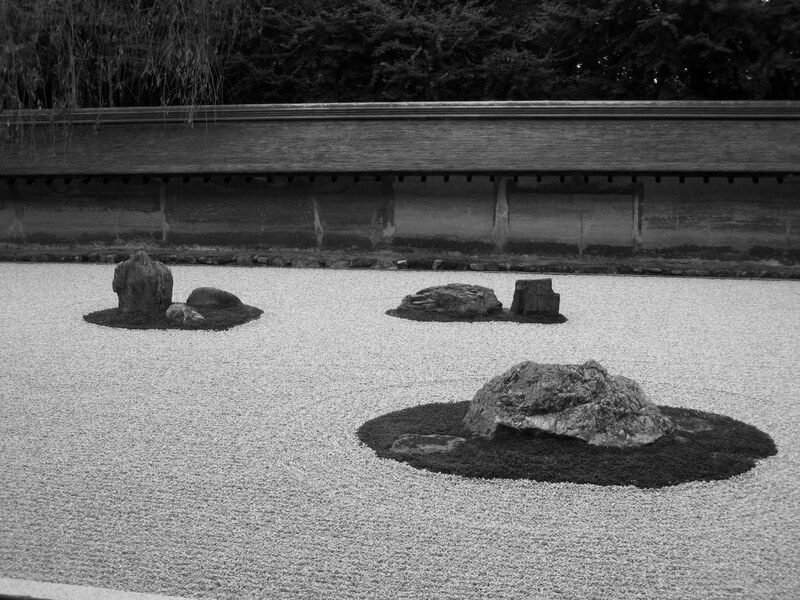 I spent so much time in Kyoto that i forgot the time. So, i won't be arriving in Fukuoka until later in the afternoon in a few days (which ended up evening already). Had a bit of a chat with Berlin dude and told him plans for the day. I've been in Japan for days, and i am slowly getting the hang of things. As mentioned before, after a few days, i don't get lost anymore and I pretty much know where to go to get cheap but good food. I suggested to him a cool trip down to Dotonoburi to have a bit of shopping at the market and a stroll around the old district. I think he spent his last remaining hours in Osaka there before flying out of Kansai international airport. After that, i was headed to explore Osaka. Amidst, the towering buildings and class A sports cars, i pretty much ended up seeing old railway tracks and provincial folks which was welcoming. You could really sense that even if this is an important economic metropolis, there's still a heart beat of a laid back province. I've been studying my map and brochures the night before, and although there's so much sight to see. I just couldn't see yet another temple. I had temple overload already in Kyoto and Nara. I just want to walk around, explore wherever, maybe shop a little bit. Just go somewhere! Go where no tourists go! Osaka in the morning is hectic. It's like walking the streets of Shibuya and Roppongi but easier. I talked to the lovely Japanese girl manning the hostel and asked where i can shop. She gave me a map heading towards the outskirts of Osaka station which is supposedly where there's good shopping. So far, i haven't bought anything. All because, i was already carrying a huge luggage with me and i need to watch what i buy because i will be carrying it with me wherever i go. I'm not yet even halfway my trip. I want to be as objective as possible. Maybe, Osaka didn't exceed my expectations. I was looking forward that this city will blow my mind. It's Tokyo of the South anyway. Note: This is just my opinion. To those who have been to Osaka, what do you think? I find it promising but later on as i look back, i got confused even more. Although it's not as disappointing as Kuala Lumpur, but Osaka is not the best city that I've been to in Japan. Maybe i am wrong. I hope i am! But after a few days in Osaka, i learned nothing new, and ended up feeling more lonely than before. 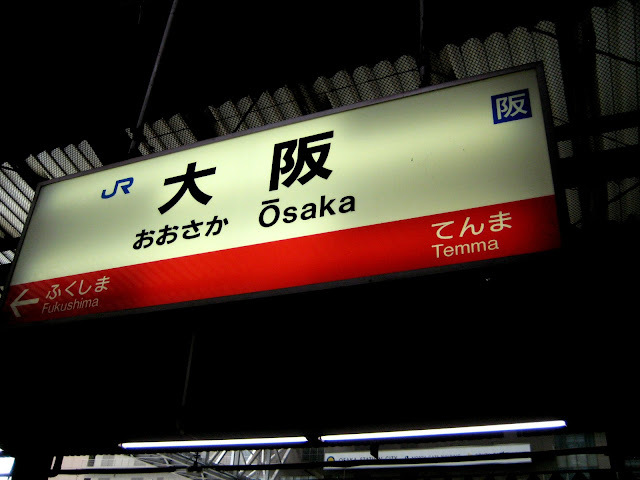 Osaka is great for someone, but not for me. Although i love the places that I've been to (more on that on the later post), there's something about it that's lacking! Hopefully before the year ends, i can finally discover what it is. If you ask, shall i come back eh?! Why not?! I want to prove myself wrong! I think Osaka has the same vibe as of city of Tokyo - past-pace, highly urbanized yet there is still a Japanese charm like no other. It's my first time in your blog and I look forward to read more interesting travelogues from you. Have a pleasant a travel always. @Ian Hey there Ian! 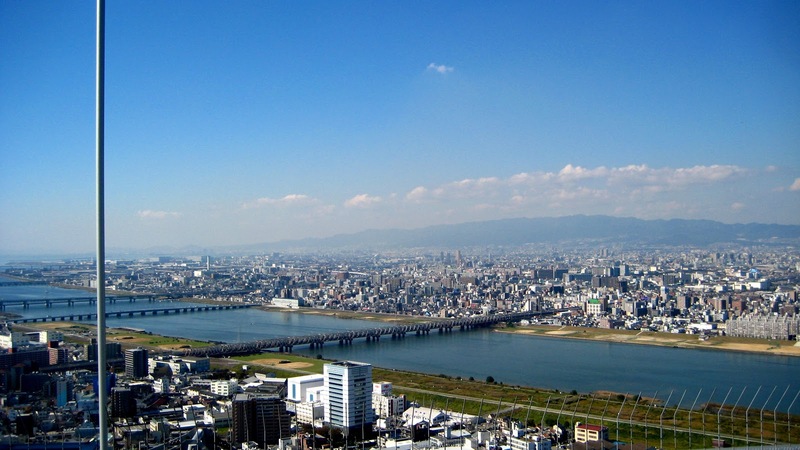 Welcome, yes Osaka is a throbbing metropolis, and Kyushu region's answer to Tokyo. 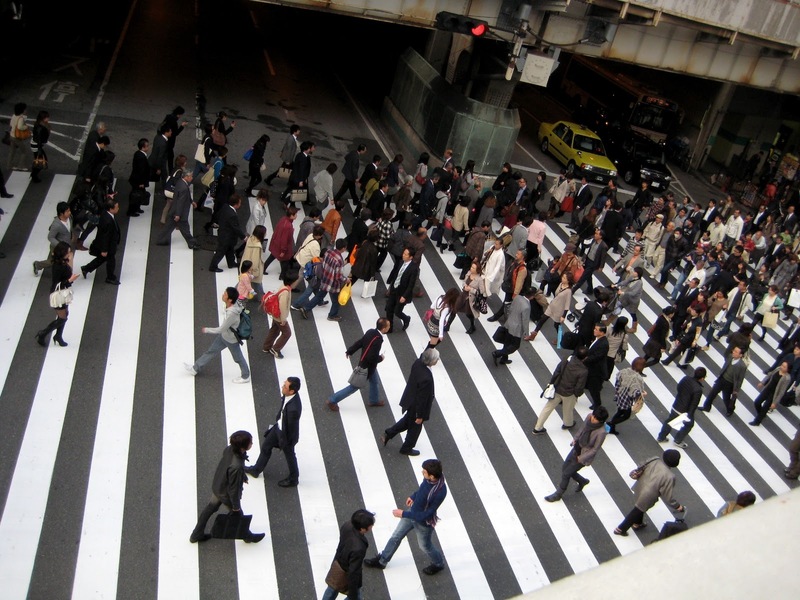 But just my opinion, i find tokyo much more great and the people, more friendly. (just my two cents.) Hope you can come back and read some of my stories. Yes, would definitely check out your blog! Thanks!! !